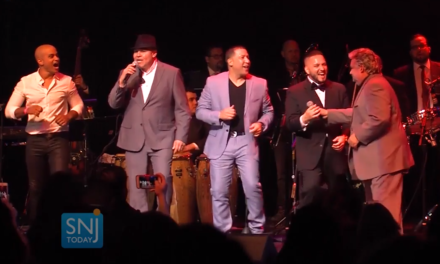 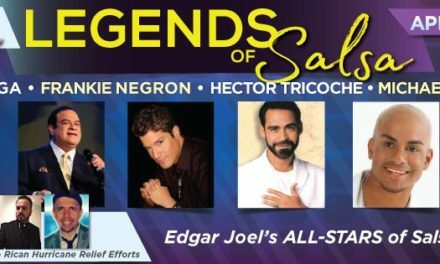 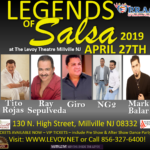 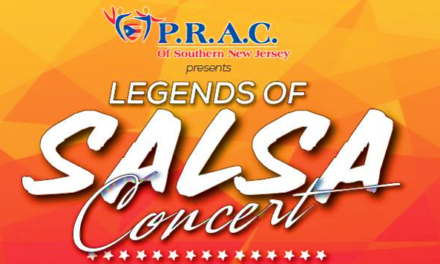 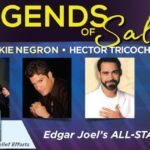 Legends of Salsa Concert T-Shirts are still available. 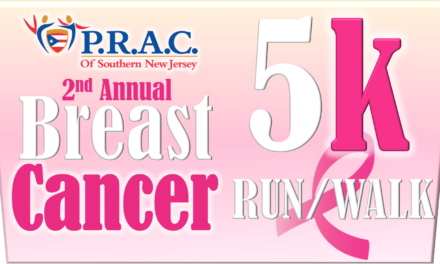 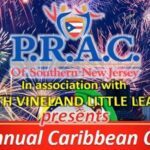 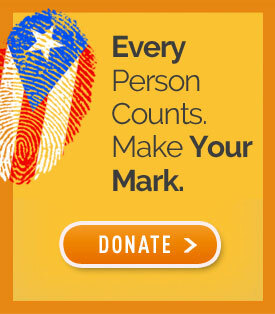 Funds that are collected to continue to help PRAC of Southern New Jersey make an impact in all of Southern New Jersey. 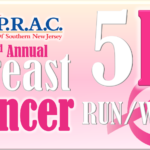 Get your T-shirt today before they are all sold out.